Duke Center- Jerry L. Brenan, 78, of Oil Valley Rd., passed away Monday (October 22nd, 2012) following an apparent heart attack while on his lease. 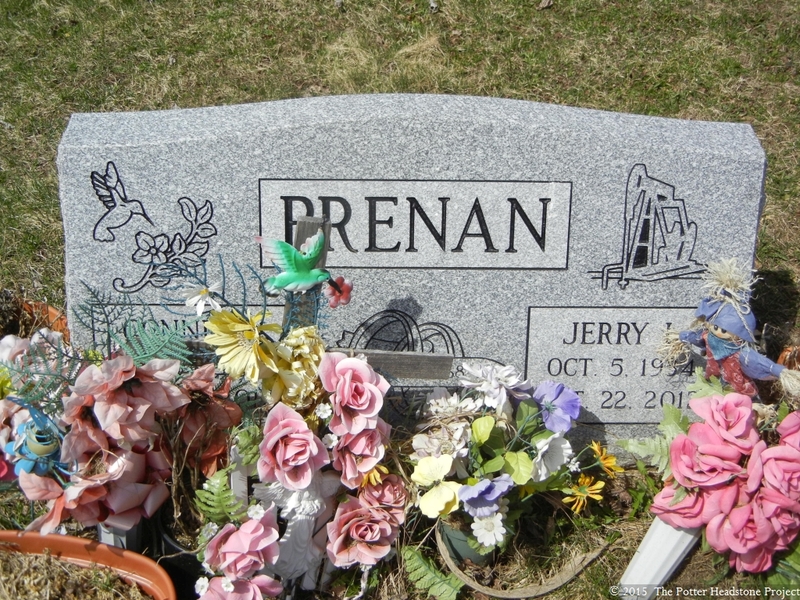 Born October 5th, 1934 in Olean he was a son of Norris Eugene and Lois G. Rupert Brenan. On December 19th, 1968 in Portville he married Connie Lou Swift who passed away July 6th, 2012. 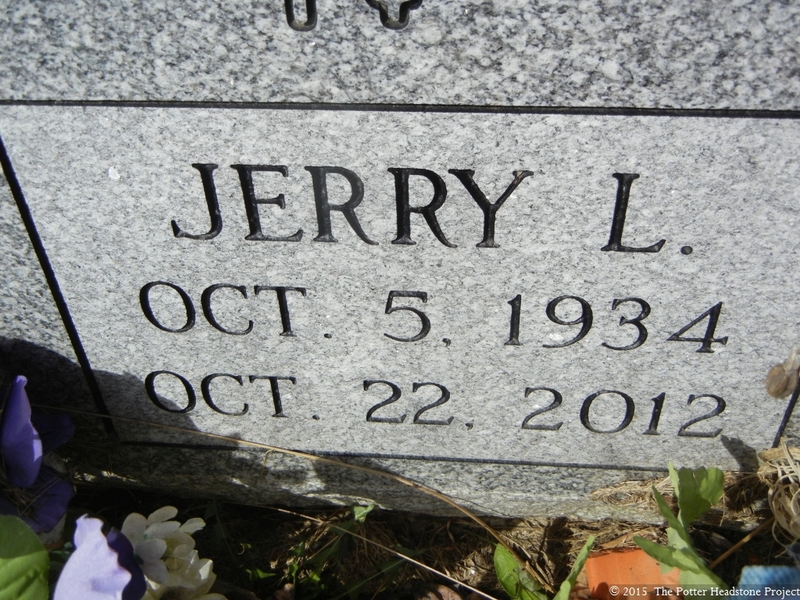 Jerry was a 1952 graduate of Allegany Central High School and had resided in Duke Center since 1968. 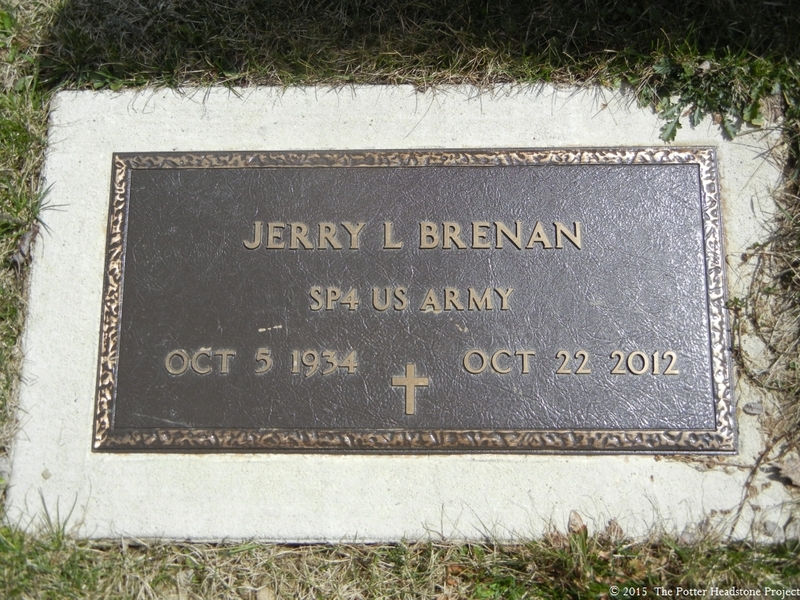 Mr. Brenan served with the U.S. Army as an Ambulance Driver in the 557th Medical Company in Germany. Along with his father he owned and operated the Norris Oil Co. of Duke Center for his entire life. He loved being on the lease and being out in nature. He also enjoyed watching the Young and the Restless on T.V. with his wife. Jerry was always very friendly and enjoyed helping anyone who needed help. Surviving is one son, Tom Curtin of Duke Center; two daughters, Darlene (Ted Jr.) Hall of Portville and Carol (John) Cramer of Rixford; two grandchildren, Josh and Devin Hall; and two sisters, Jean Koebelin of Rensselaer, NY and Marge Dodd of Burnt Hills, NY. In addition to his wife he was preceded in death by a sister, Janet Buckley in 1979. Friends may call Friday (October 26th, 2012) at the Frame Funeral Home in Eldred from 11 a.m. to 1 p.m. at which time funeral and committal services will be held with the Rev. Glenn Hamilton officiating. Burial will follow in Rathbone Cemetery, Coneville, PA.